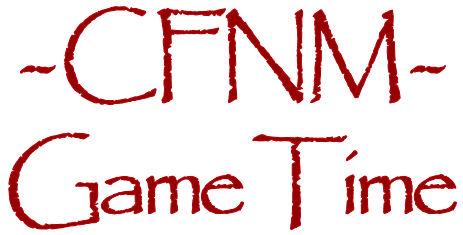 Thanks for choosing to become a member of CFNMGAMETIME.com, the website with the most fun CFNM on the net. We offer three awesome packages to choose from. First, we offer a 30 day recurring membership for only $25. By choosing this package you end up paying less than 83 cents per day and your access to CFNMGAMETIME.com will be uninterrupted until you choose to cancel your membership. Next, for those people who love amazing savings there is a 90 day membership for only $60. By choosing this package you pay for 2 months and get the third at a reduced rate. That is more than a 50 percent discount for the third month, but it is non-recurring, meaning your membership will end after the 90 days so be sure to hurry back and sign up again so you won't miss any action! Finally, for serious CFNM game fans who want a long-term commitment, we offer a 180 day membership for only $85. In other words you get the most fun CFNM content on the net for about $14 a month. That works out to less that 50 cents a day! This is also non-recurring so at the end of the 180 day period be sure to visit us and sign up again.